Introducing the Chakra Love CBD Box!! I am sure you are thinking...what!!??!! Cannabis is illegal! How in the world is she going to ship it to me? WELL!! Cannabis is illegal in the marijuana form. Yet, cannabis is the general term for all plants in the Cannabaceae family of plants. Hemp is also in this family. 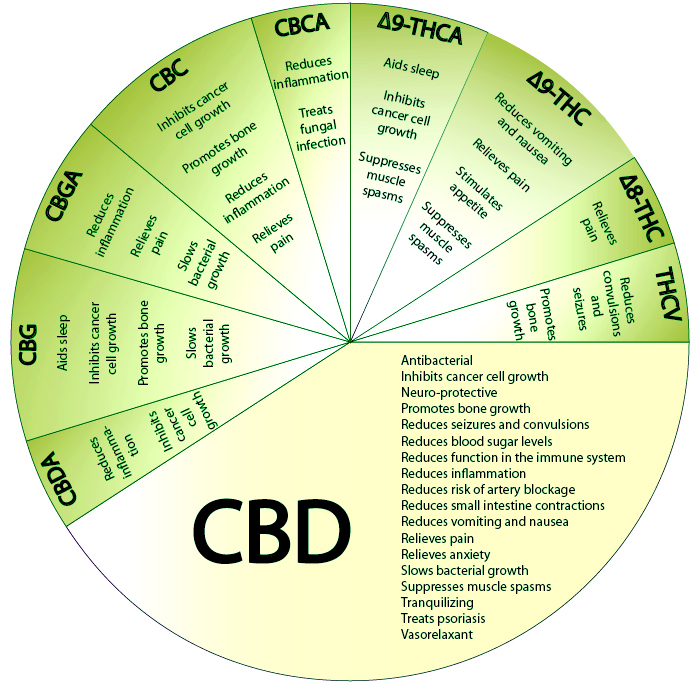 It is full of the (CBD) cannabidiol chemical compound found in all cannabis including marijuana. Yet, hep only contains CBD and it has amazing medical benefits. Unlike, marijuana it does not make you feel relief for many ailments to include but be limited to inflammation, pain, nausea, anxiety. It is legal to buy and ship in all 50 states. Feel free to reach out on our Contact Me page with any questions. Each month received full spectrum and isolate CBD infused goods delivered right to your doorstep in a discreet box. Must be 18 years of age. Keep all CBD goods out of the reach of pets and children. It is the consumers responsibility to read and adhere to each manufacturer's dosage instructions for every item included in our boxes.